The content knowledge test in Speech Communication is designed to measure the preparedness of examinees to teach speech communication in junior and senior high schools. The 120 selected-response questions cover a wide variety of subjects; some questions measure basic knowledge, and others call on the examinee’s ability to apply principles to real-life situations. Examinees typically have completed a bachelor’s degree program in speech communication, communication, or similar degree, or have prepared themselves through some alternative certification program. Because there are many variations in such undergraduate programs, it is not expected that all of the material covered in the test will be familiar to every examinee. 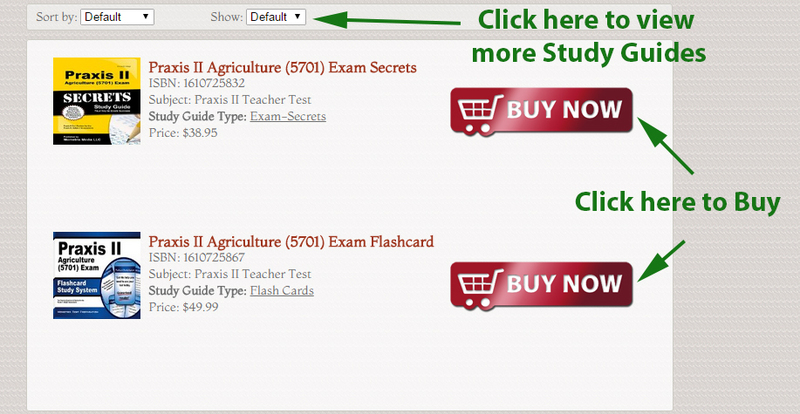 This test may contain some questions that will not count toward examinees’ scores. 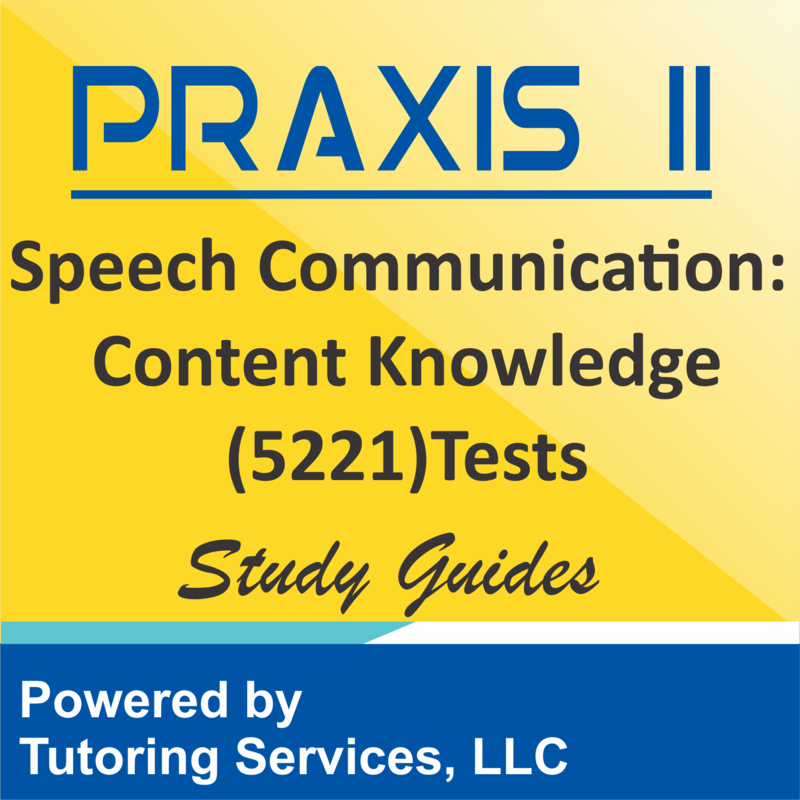 The Praxis II Speech Communication Content Knowledge (5221) Exam is composed of 120 selected-response question and examinees are given 120 minutes to complete the exam. Eight major content areas are included in the test: communication fundamentals; interpersonal communication; group communication; public speaking; media and their influences; oral interpretation and performance studies; forensics: competitive speech and debate; and assessment and evaluation issues. SELECT a.id, a.book_title, a.description, a.ad_image, a.image_tag, a.isbn, a.asking_price, a.book_condition, a.book_store_url, a.sg_type, a.url_path, c.subject_id, c.subject FROM tbl_used_book as a, tbl_booksubject_description as b, tbl_level_subjects as c WHERE a.exam_code = "praxis-ii-speech-communication-content-knowledge-5221-examination-preparation-info" AND a.subject_id = b.subject_id AND a.subject_id = c.subject_id AND a.is_available = "1"